Only a few months after acquiring Økernveien 119-121's neighbouring property, Eikenga 31-33. 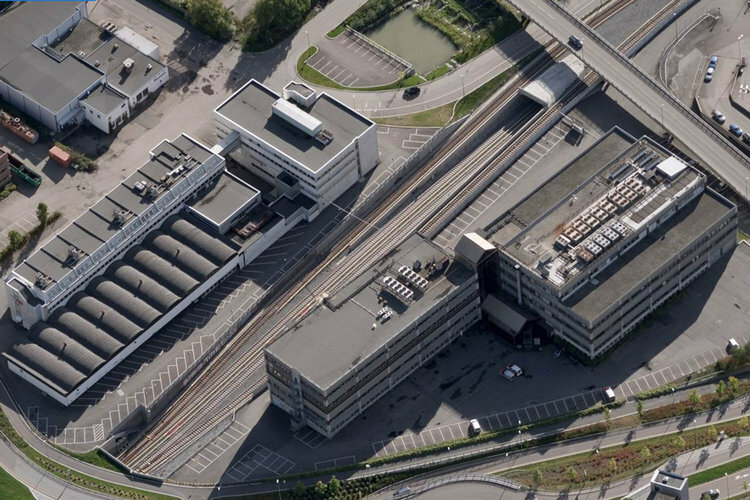 Centennial Eiendom sells the two properties to Nordea Liv. "We took advantage of a rising market and profited on this sale" says Raymond Gabrielsen, CEO Centennial Eiendom. Read more about the sale in Finansavisen 05.05.2018 (only in Norwegian).